Flying solo at social events can be a gauntlet. 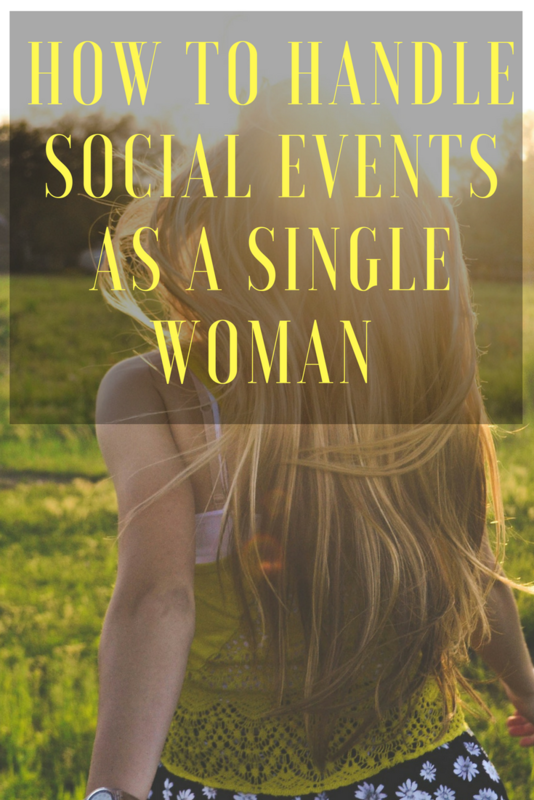 Ladies it’s something as single women we have all experienced, whether it be the looks of pity, the “table for one?” or “oh are you single?” questions , you can bet your bottom dollar that even the most normal events become a gauntlet to navigate your way through! It seems the older you get the more you are labelled and even frowned upon for not being hitched in some shape or form. In fact it seems that it’s socially more acceptable to be divorced rather than to be a certain age and never been married, let alone single (GASP!!!) Really? Like Really? Alas we must keep enduring the shocks of disbelief, the scrutinizing stares and probing questions, because clearly there must be something wrong with us if we are single?! Ha! I have done this and still do this so many times, because I am comfortable in my own company and the solitude is actually a nice way to have some me time whilst also getting the perks of going out! Movies are easy to navigate as it is in a dark room and no one really talks whilst the movies are playing and all eyes are fixed on the screen. So no one is watching to see if you are alone. If you must, arrive late and leave early but to be honest I don’t think anyone will mind if you are solo, after all we don’t go to the movies to have a riveting conversation with our date now do we? Dinner you may get some stares but I say stare back with a grin on your face! Be confident, you have every right to take yourself out to dinner, take a book if you must but otherwise just be alone with your thoughts, relax and relish the moment. Oh and make sure you order dessert! Agh the worst of the worst!! Seriously what sort of cruel game is it to invite a singleton to a couple’s party unless you are trying to set them up with a seriously hot amazing guy?! My advice is to avoid, call in sick unless you really feel like you have thick armour or you really want to see your friends. 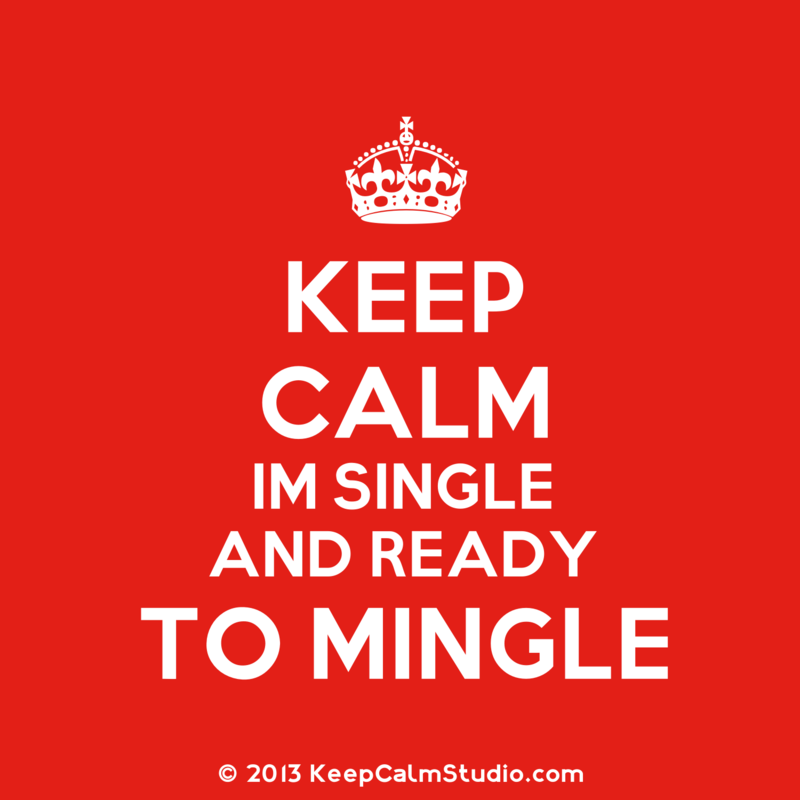 But if you must go then, dress your best, bring a bottle of wine ( but drive so you can leave early ) , enjoy the night and be prepared with some answers for why you are single and all that that title entails! Right so this includes birthdays, christenings, engagement parties, weddings etc (basically parties where you have your close family and friends but also a lot of strangers who just love asking you about your relationship. )These are the tough events, but also a good chance to meet new people and possible future crush. Always dress your best, go to that extra effort to look good. Bring a present and a card, arrive fashionably late and start chatting to the host, who will probably then introduce you to some friends so you have more people to talk to. Circulate, chat, eat food, drink, bathroom, repeat. Key is to keep yourself busy ( asking the host if they need help is a good way to do this ). Easy before you know it you’ll be owning the room and having a great time. Make sure you leave on time (as in don’t be one of the stragglers behind) , use an excuse like “ gotta get up early for work tomorrow” or “ I have another party to go to” , be polite . Driving is also a good excuse to leave early if you feel like you need to escape the small talk or maybe rest your sore heart. • Always take a book to read, a phone to play with etc. • Don’t take any comments to heart about your marital state, remember not everyone who is alone is lonely and not everyone who is taken is in love. • Don’t feel you have to justify your singleness, just smile and change the subject. • Smile, you should be happy because you are alive, thriving and have a lot to be thankful for, being married isn’t the be all and end all and anyone who tells you it is should be gagged! • Your relationship status does not define you. You are fabulous! • This is just a season, so look for the silver lining; you’ll have the rest of your life to spend with someone so enjoy your freedom. • Don’t get stuck in a corner drinking alone, move around/ circulate and make the effort to talk to others. • If you get stuck on small talk always resort to the old faithful topic: the weather. • Arrive late and leave early ( that way you always have enough people to talk to ). • If someone asks you why you are single tell them as much as you want to, perhaps arm yourself with a quick brief answer. • Do not invent an invisible boyfriend! ( trust me on this one, always ends badly ). • Keep toilet visits to a normal level, I know it’s nice to hide away in one to escape the crazy couples but if you keep doing it people will start to think you have a problem down stairs! • Enjoy yourself , no self pity allowed! 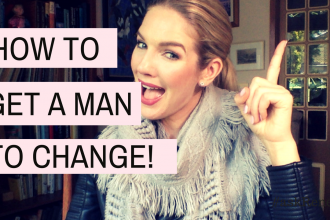 Previous article5 Reasons why you’re STILL SINGLE ! Next articleI believe in Happily Ever After !